This look is inspired by Taylor Sterling’s feed. If you don’t know Taylor, she is the founder of Glitter Guide and helped us create the filter pack, Flashes of Delight! 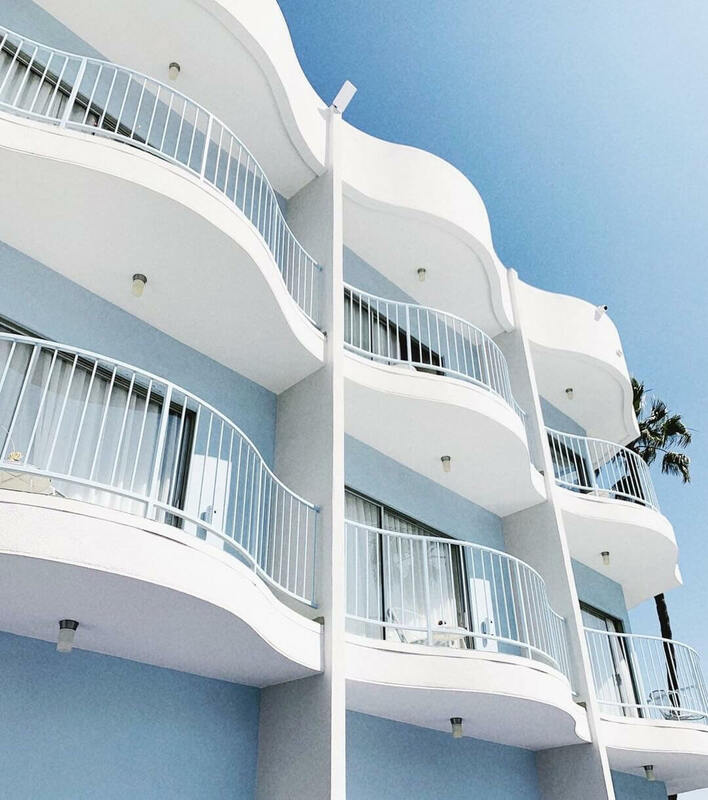 Her feed encompasses soft pastels + dreamy tones. 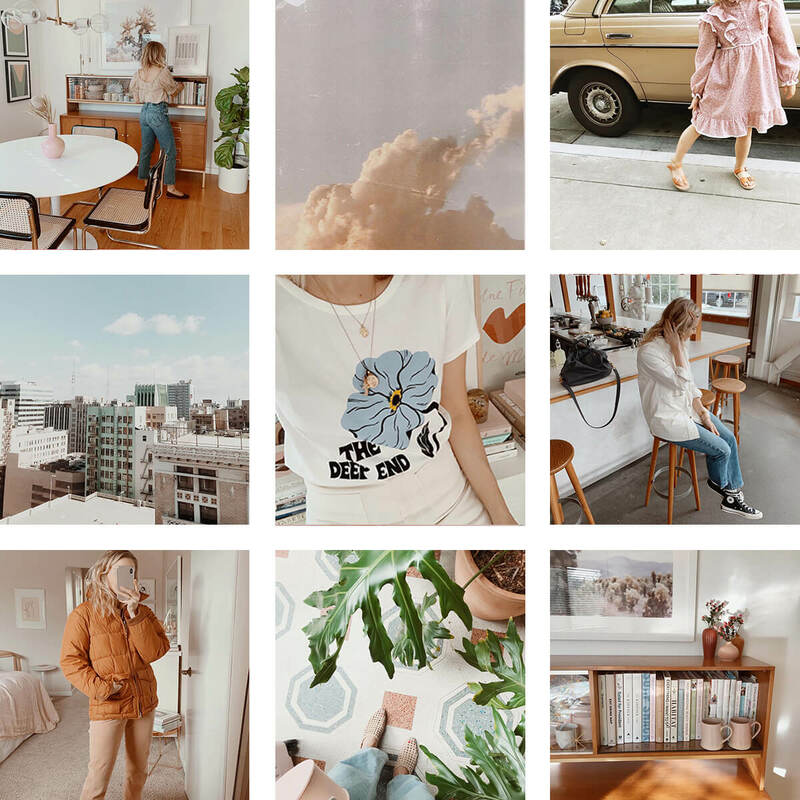 Filters that best recreate this look: Cassidy, Evelyn, Sofia, Carrie, + Joni (Flashes of Delight), Crystal + Rose Quartz (Golden), Hayes Valley (San Francisco), and Dazed (Sunkiss).